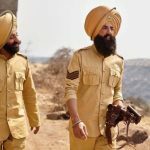 After a fantastic start, the much-awaited Hindi war drama Kesari remained super strong throughout and has passed its 4-days extended opening weekend at a solid note. Showing a superb trend at the box office, superstar Akshay Kumar & Parineeti Chopra starrer has registered the highest weekend of the year so far in Hindi cinema. 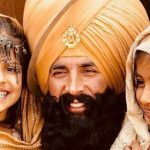 Produced by Karan Johar, Aruna Bhatia & Sunir Khetrapal under the banners Dharma Productions, Cape Of Good Films & Azure Entertainment respectively, Kesari has got succeed to impress everyone and received very positive reactions from the critics. As a result, it has gathered a solid word of mouth. On Thursday, Anurag Singh’s directorial was recorded a decent start in the morning as there were limited shows running across India due to the Holi festivities. From the evening shows, it took a terrific jump and registered the biggest opening of the year with 21.06 crores. Also emerged as the second best opener of Akshay Kumar’s career. 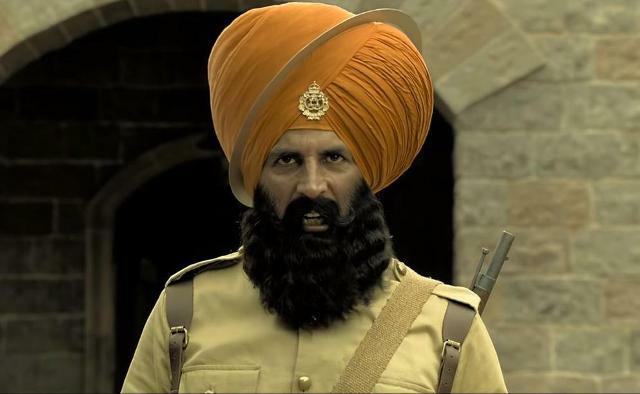 Afterward, Kesari witnessed some drop in footfalls but still managed to stay strong across the country and bagged the amount of 16.75 crores on Friday & 18.75 crores on Saturday. On the next day i.e. Sunday, Zee Studios’ presentation showed a jump and minted the amount of 21.51 crores. After the 4-days first weekend, the total collection of Kesari has become 78.07 crores nett from 3600 screens at the domestic box office. Akshay starrer has undoubtedly set a solid base but still, Monday is crucial because it has to remain strong on weekdays as well to achieve the desired height.